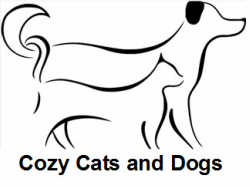 We stock natural dry dog food here at Cozy Cats and Dogs. All solid ingredients are specially ground into meal! 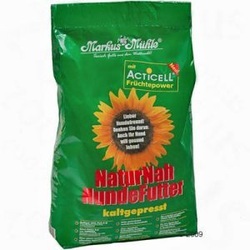 This guarantees a bio-natural presence in products, which ensures optimal quality in the mixing procedure as well as in cold pressing which has a soothing effect on vital substances. 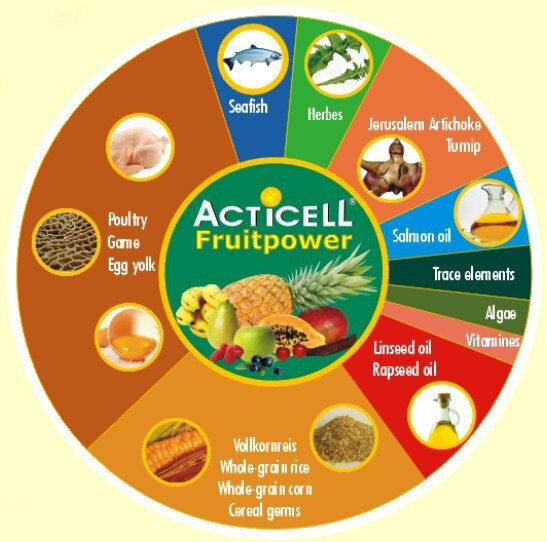 28% dried poultry meal, thermally treated whole grain rice, thermally treated whole grain maize, 8% game tripe meal, rice germs, Jerusalem artichoke meal, 5% sea fish meal, dried Beet root meal, cold pressed linseed oil, cold pressed rapeseed oil, 2% egg yolk, dried peat, fruit powder (combination of carobs, pineapples, papayas, bananas, acerola cherries, apples, pears, blueberries, mangos, raspberries), dried herb mixture, salmon oil, algae meal, dried Mojave yucca.